NEW YORK, May 3, 2017 — A STABLE IN KENTUCKY — Fancy hats, mint juleps and thoroughbred horses – the three main ingredients to one of the premier sporting events and celebrations in the country. 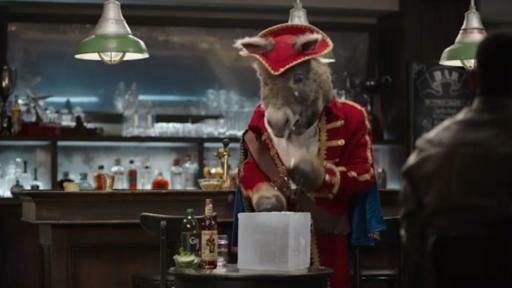 As someone who always brings the fun wherever he goes, Captain Morgan is looking to shake up the festivities by making an unprecedented offer to enter a mule – yes, you read that right – in the elite horse race of the season. 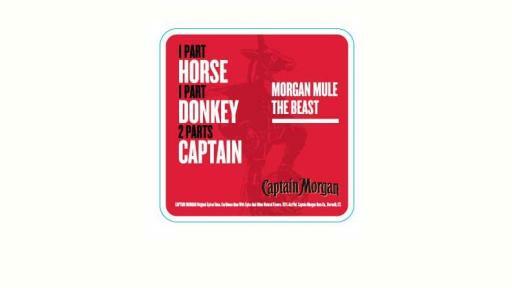 Captain Morgan’s newest friend, the Morgan Mule – who is 1 part horse, 1 part donkey and 2 parts Captain – has always wanted to prove his racing chops. 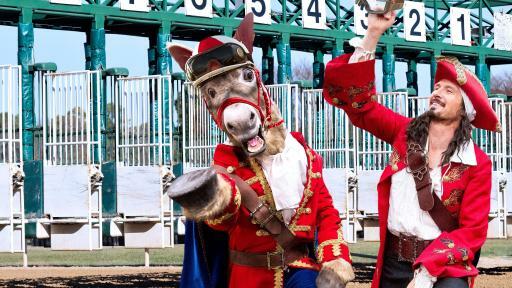 The exclusive competition is typically limited to 20, three-year-old thoroughbred horses who qualify based on a tiered point system from a series of races. 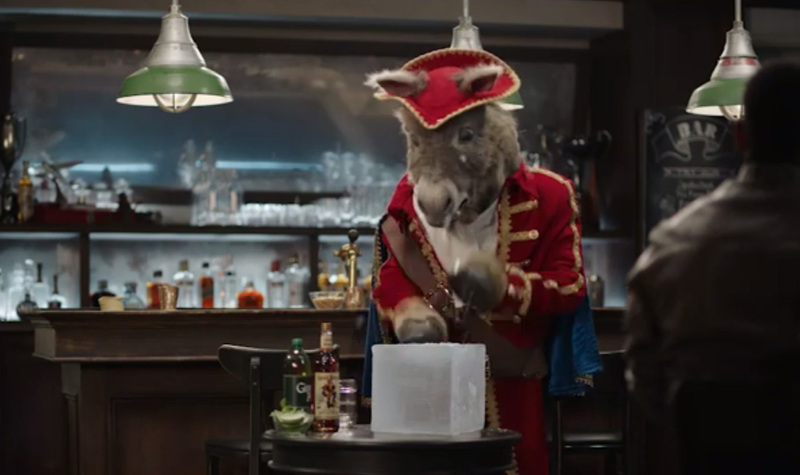 But as an advocate of fun for all, Captain Morgan is promising that if the Morgan Mule is allowed to compete, he will donate $1 million to charity. 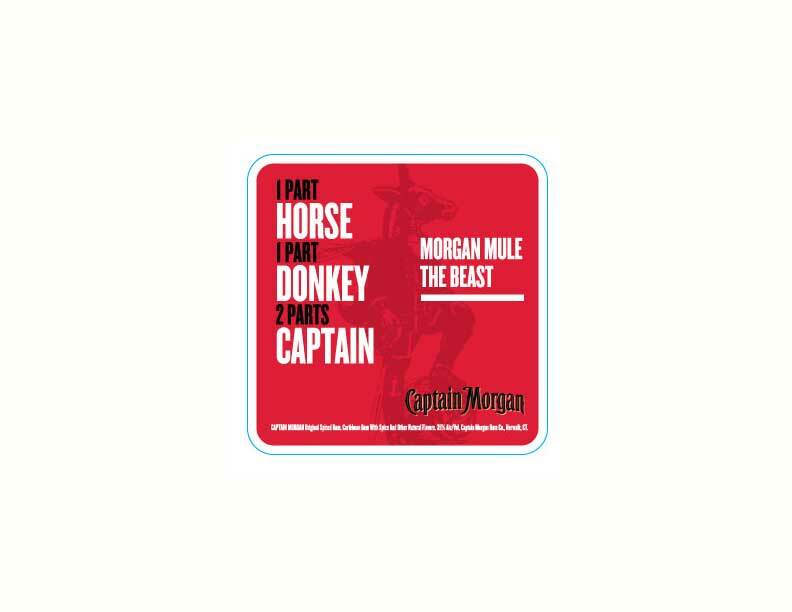 “Morgan Mule and I decided it was time to bring the fun from the infield to the race, and that should start with us joining in the competition. 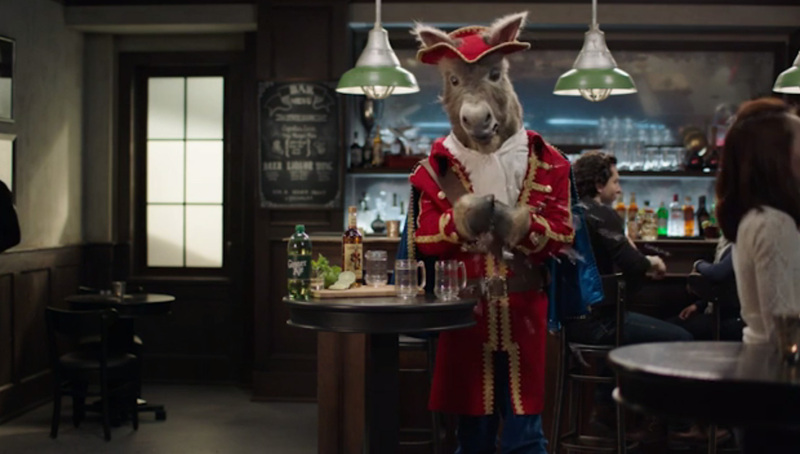 Plus, big hats are supposed to be popular at the racetrack, so we should fit right in,” said Captain Morgan as he pointed to his iconic tricorn hat. The proposal is that the Morgan Mule would compete against the thoroughbreds, with Captain Morgan as his jockey. The pair, while maybe not the fastest on the racetrack but perhaps the tallest, would certainly be the most dynamic duo in Kentucky this weekend…and arguably ever. Almost as important as who competes on race day is what people are drinking. 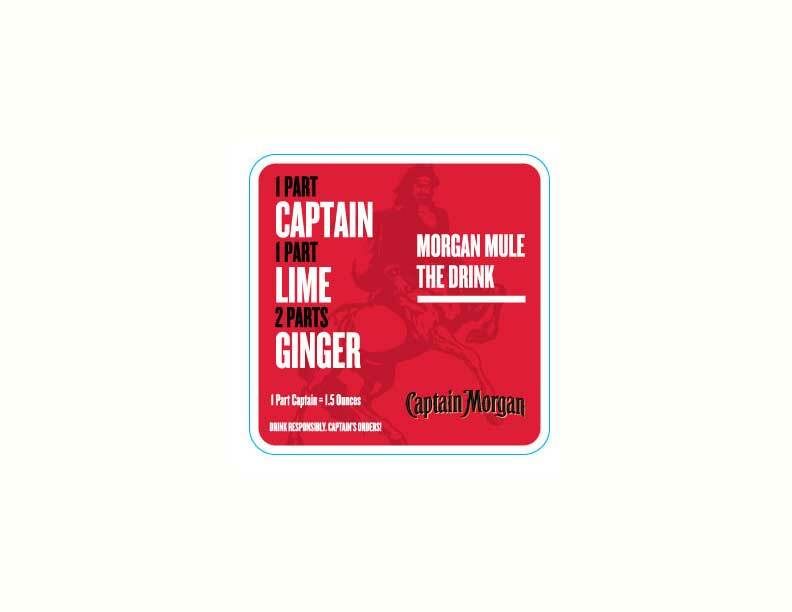 To show your support of Morgan Mule’s entry, Captain Morgan encourages adult fans 21+ to responsibly raise a glass of his new signature drink named after his mate and made with another dynamic duo: Captain and Ginger. Julep cup not required. 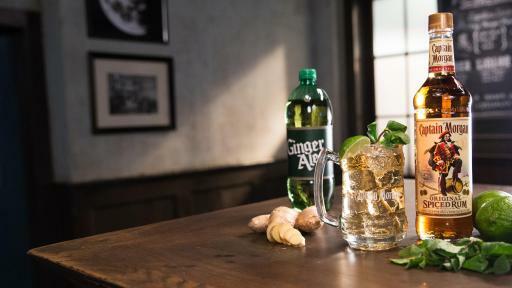 Directions: Pour ingredients over ice and garnish with lime. 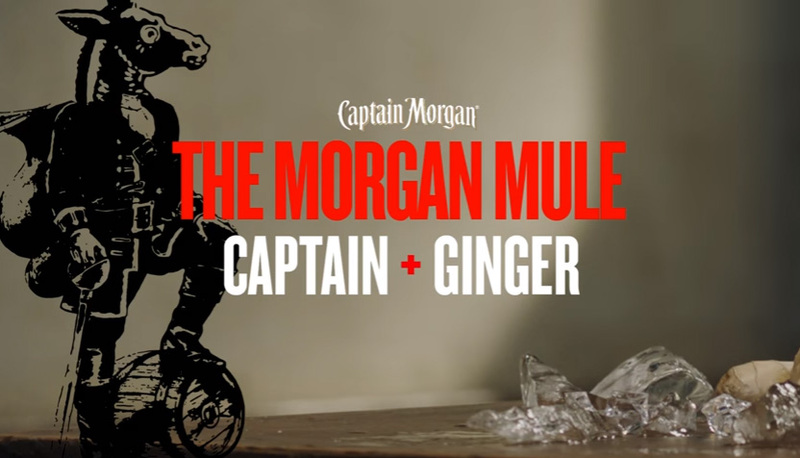 In addition to Captain Morgan’s $1 million offer, for every picture posted to social media that shows a Captain’s pose and uses #MorganMule from now through Saturday, May 6th, Captain Morgan will donate $1 (up to $10,000) to charity. Whether you’re enjoying the race at the track or watching at a bar with your crew, please drink responsibly. Captain’s Orders. To learn more about CAPTAIN MORGAN follow us on social media on Instagram (@CaptainMorganUSA), Twitter (@CaptainMorganUS) and like us on Facebook (@CaptainMorganUSA). 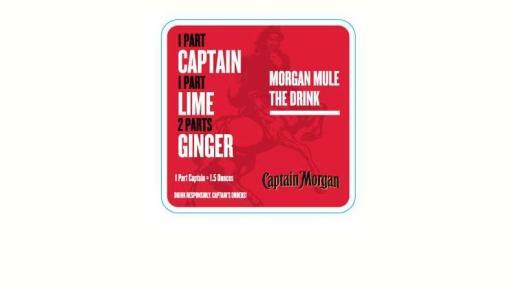 CAPTAIN MORGAN Original Spiced Rum. 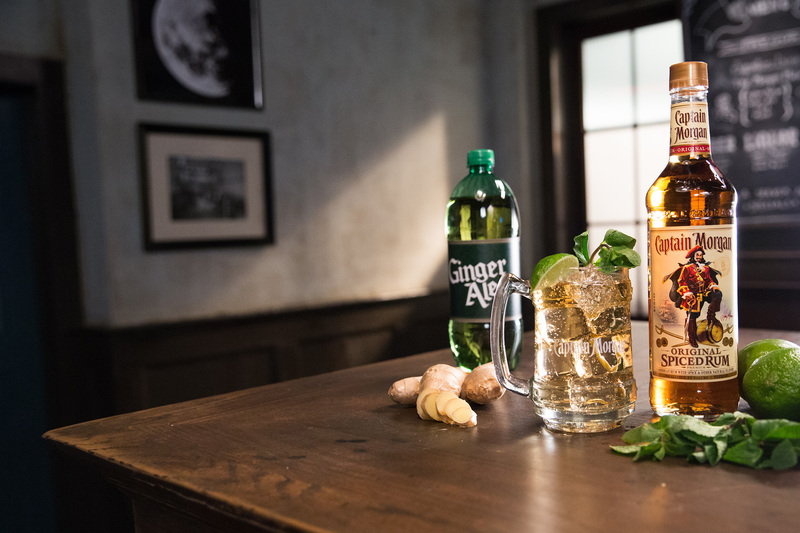 Caribbean Rum With Spice And Other Natural Flavors. 35% Alc/Vol. Captain Morgan Rum Co., Norwalk, CT.